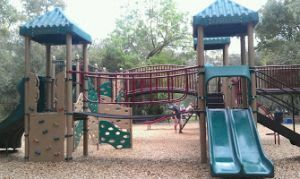 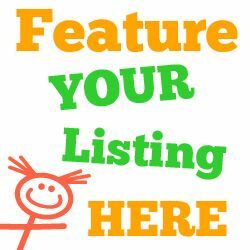 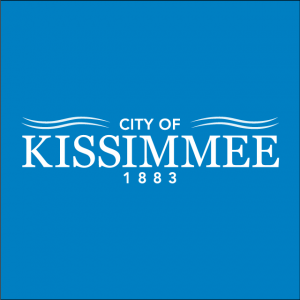 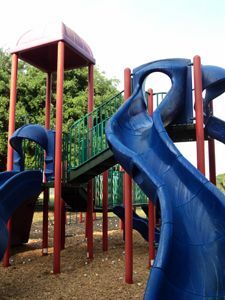 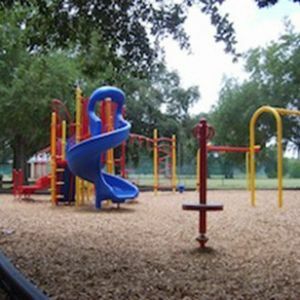 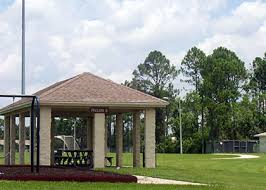 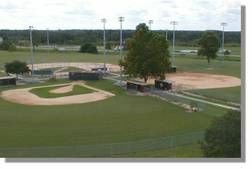 This page lists kids outdoor playgrounds and recreational parks in the Orlando, Florida area. 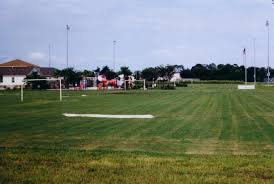 Enjoy the outdoor roller hockey rink, skate park, three soccer fields, basketball courts, soccer fields, fishing, and the playground. 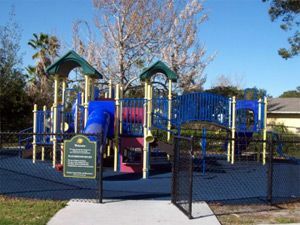 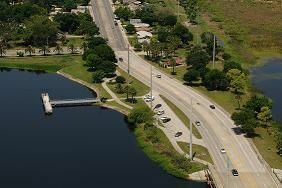 Enjoy the park: little league ball fields, Community Center, and fishing area, with afterschool care and summer day camp for grades K-5.